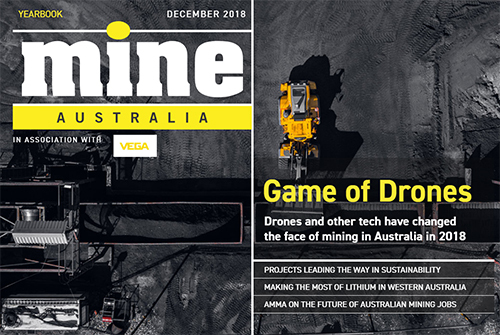 In this issue: The fortunes of mining in Tasmania, a closer look at Australia’s supermines, how the North Australia Infrastructure Fund is helping projects get off the ground, using drones to map underground tunnels, and more. 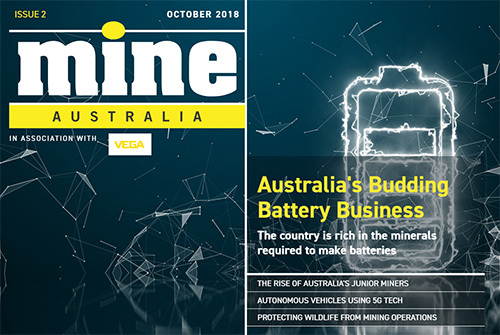 MINE Australia is a MINE magazine spin-off dedicated to the Australia and the Asia-Pacific region, bringing you the latest news and analysis from the Australian mining industry in an exciting, interactive format. 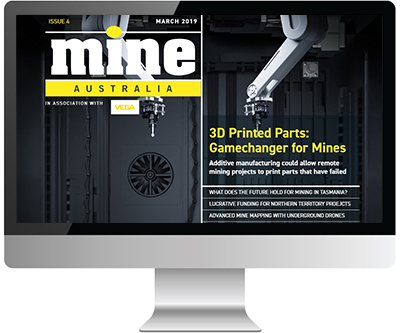 Published bi- monthly and free to read across all devices, including mobile, this digital magazine offers insights into key market and commodity trends, in-depth analysis of resources and prospects and licensing and policy decisions affecting the industry, as well as updates on the latest technologies in exploration and operations, health and safety and environmental issues. At MINE Australia we supply our readers with all the latest business news and insights in a visually stunning and easy to use format. 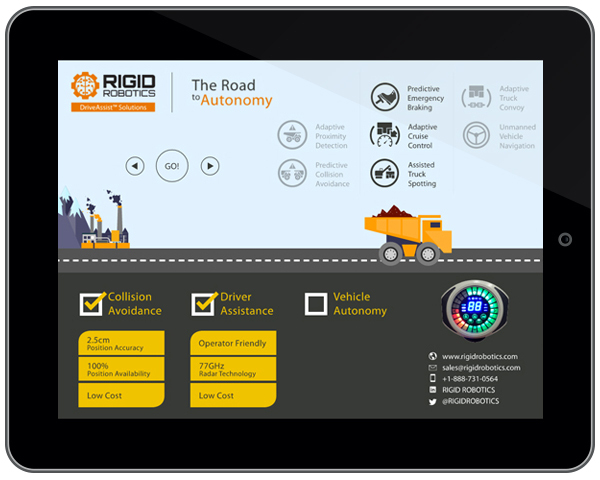 We have developed the traditional B2B publishing style into an engaging, interactive reading experience. MINE is one of 27 digital B2B magazines produced by our team of experienced writers, editors and designers. 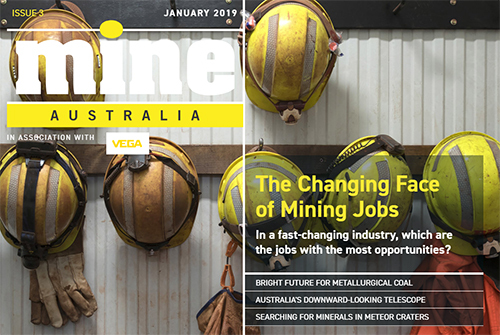 Drawing on the strength of our international edition, the MINE Australia spin-off is tailored specifically to the interests of our readers and advertisers in the APAC region, while also helping Australian mining professionals to keep an eye on key global developments. 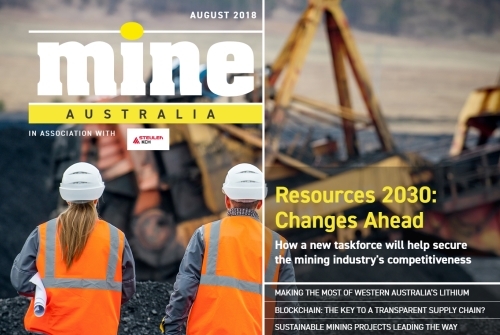 Published by a leading business intelligence company, MINE Australia draws on our strong in-house market data and industry expertise to analyse and anticipate trends in the mining industry, offering our readers truly timely and valuable news and insight. At MINE Australia we supply our readers with all the latest business news and insights in a visually stunning and easy to use format. We have developed the traditional B2B publishing style into an engaging, interactive reading experience. Our publications are designed in a bold, bright and beautiful style that pleases the eye while giving our business-minded readers all the facts, data and analysis they expect from an industry magazine. 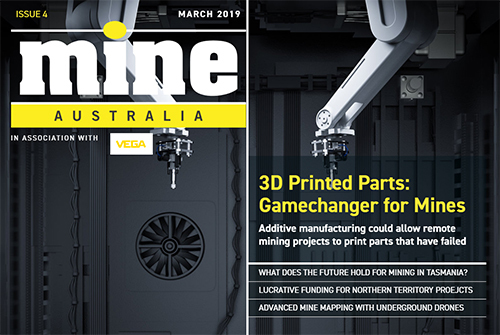 By subscribing you will receive an email notification when a new issue of MINE Australia is published. Interested in advertising with us? To find out more about our marketing options, call us on +61 3 9909 7792 or send us a message below and our account managers will help you create a campaign package tailored to your brand’s requirements.